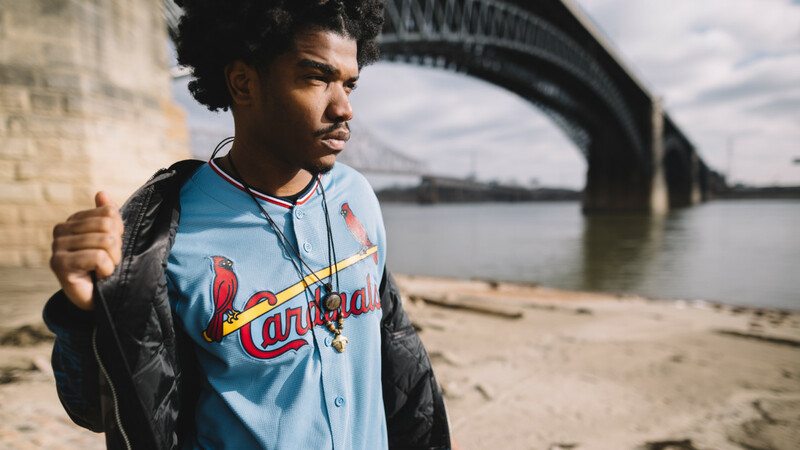 St. Louis rapper and producer Smino, who we heard on Big Sean's originally leaked "Living Single" and on Saba's Bucket List Project mixtape, has decided to give back in the spirit of the holidays. The rising artist visited Sumner High School, the first black high school west of the Mississippi, to engage with students in conversation and also in an open mic talent show. Of course, he further provided students with school supplies to help assist with their education. What a time to be selfless, especially with Christmas and the New Year right around the corner.